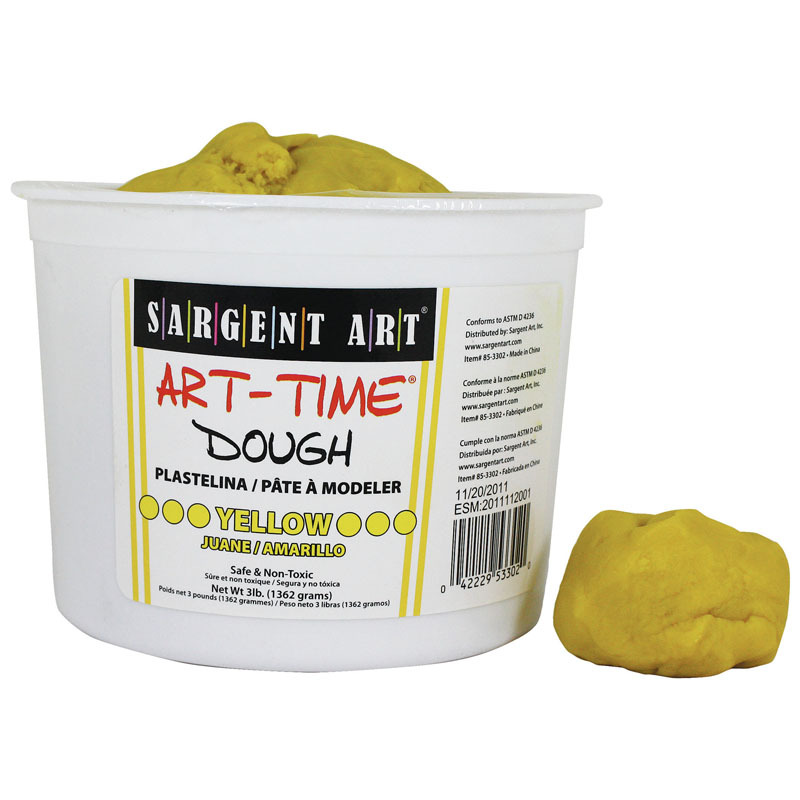 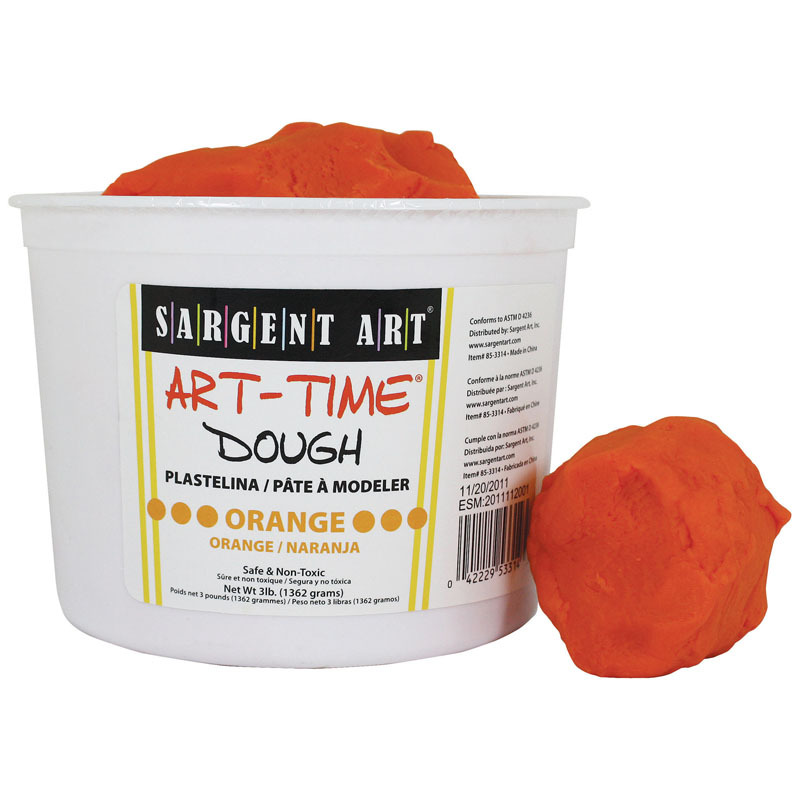 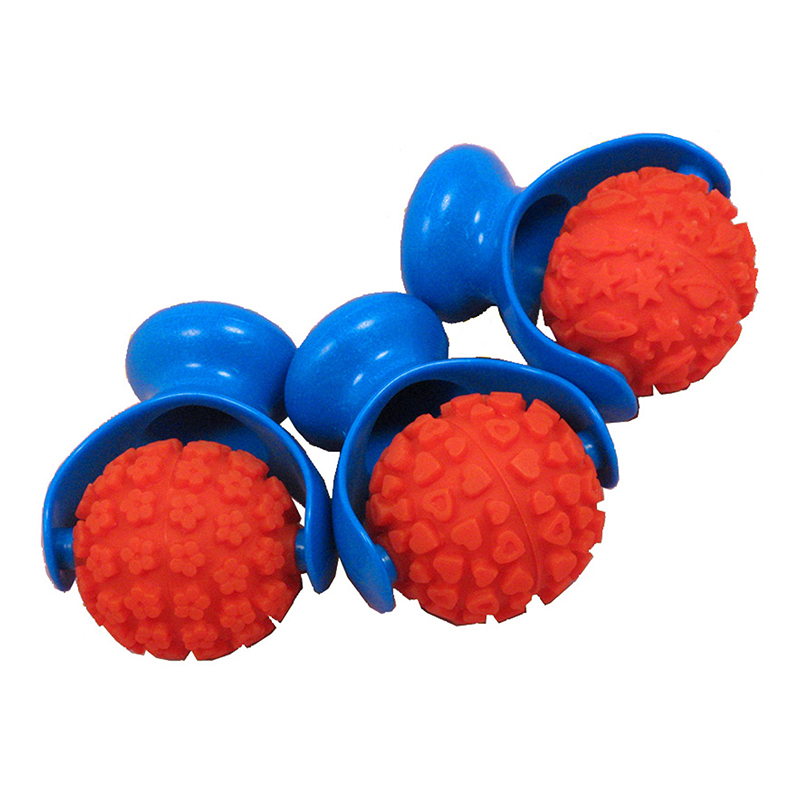 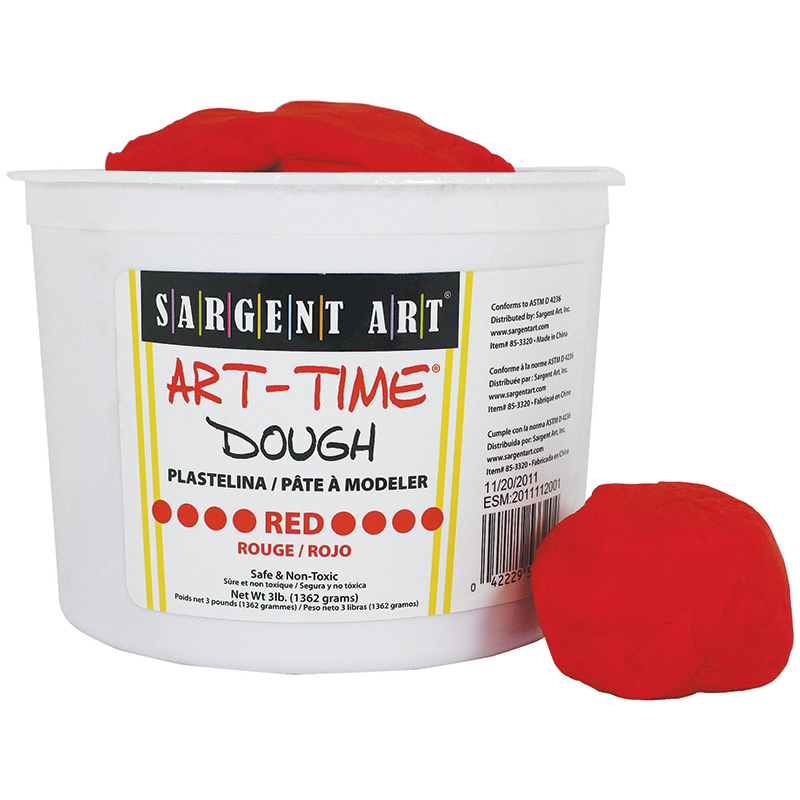 The Palm Modeling Dough Rollers 3pk can be found in our Dough & Dough Tools product category within the Arts & Crafts. 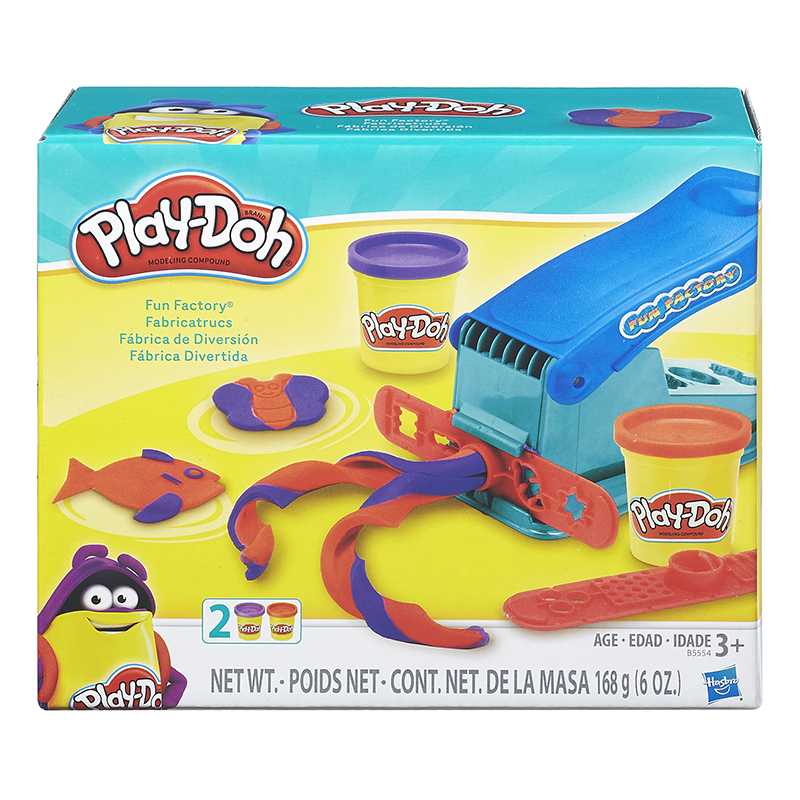 Squeeze, Shape, Mold And Extrude All Kinds Of Crazy Shapes With This Classic Set!Includes Two 5-Oz. 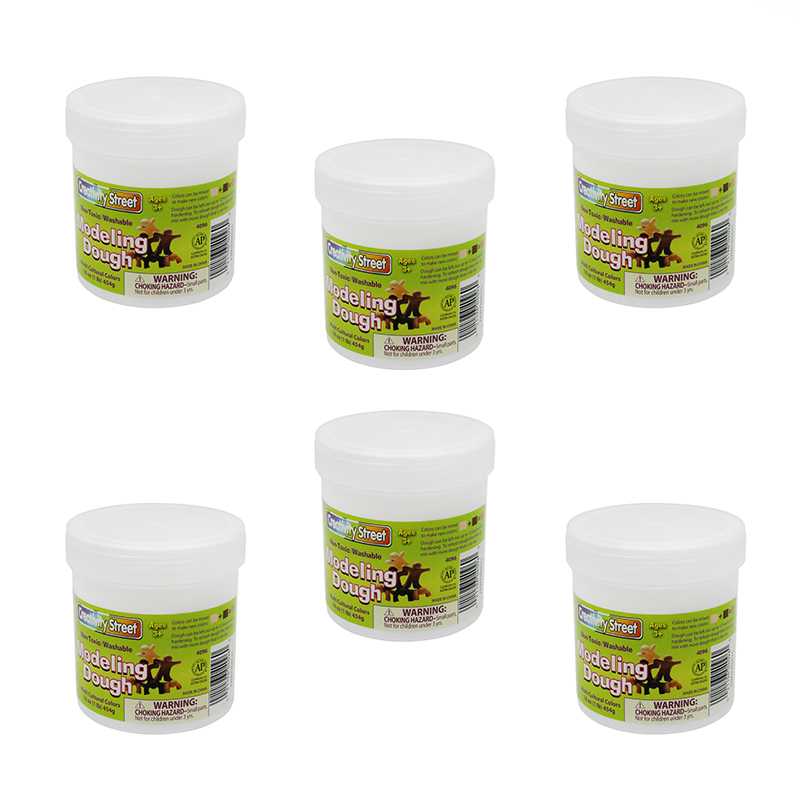 Cans Of Modeling Compound, Extruder With 3 Half Molds, 2 Shape-Making Strips (10 Designs) And Trimmer Knife.